Music Psychos: The Pack. A.D released a new video, "Take"
The Pack. 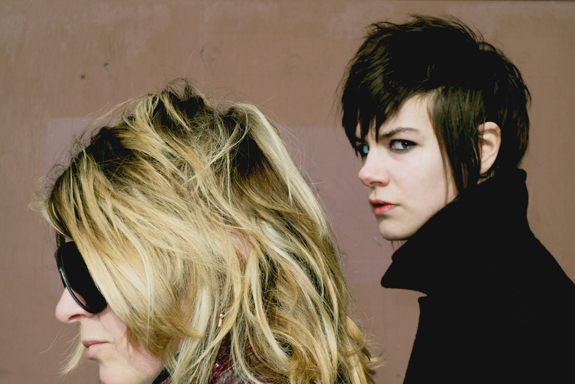 A.D released a new video, "Take"
B.C garage rock duo, The Pack. A.D has unleashed their latest album, "Unpersons" on September 13th, via Mint Records. In addition, they just put up a new video of a song, "Take" from the new record. Is it just me who think that the background of this video reminds me of the White Stripes' "Seven Nation Army?" The duo is also in the middle of their Fall tour and will stop by in town on October 15th, at Opera House.